Summer is the season for camping, cottages, beaches, and barbecues on the deck. 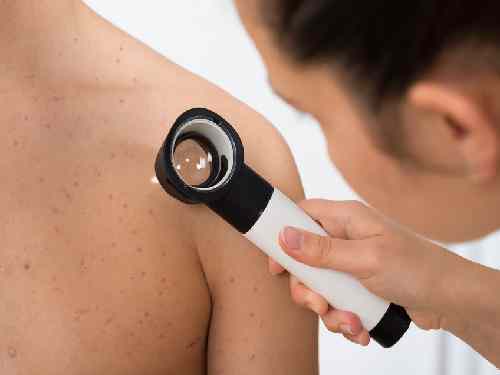 It’s also the time of year where warmer weather leads to people wearing lighter clothing or swimsuits, though not everyone welcomes the skin exposure, especially if acne is present. Acne can appear not only on the face, but also on the back and chest. Which kinds of pimples are produced by chest acne? Whiteheads, blackheads, cysts, pustules, and lesions are all possible, and with them, oily skin. Severe acne can also leave chest acne scars. Women in particular are prone to getting pimples on their chests just before their menstrual periods. These dark plugs appear on the skin’s surface. Dirt is not the cause of blackheads, and scrubbing your chest will not help. These swollen and red follicles appear with or without white pustules. They are very small, and they will remain under your skin, even after you pop them. These cysts are red at the base and filled with pus at the top. Pustules are acne that break down skin tissue, and will lead to scars. These are small bumps on the skin, often pink. These painful and deep nodules are also full of pus. Cysts can also cause chest acne scars. These large, solid bumps are painful, and implanted deep inside the skin. What Are the Causes of Chest Acne? 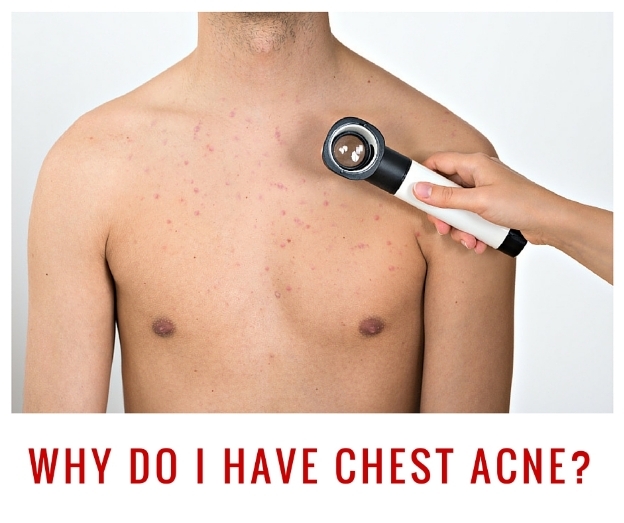 What causes chest acne? The same factors that cause acne on the face can cause acne on chest. Although acne is most common during adolescence, it can occur at any age due to hormonal changes. Sebaceous glands produce sebum, an oil that lubricates the skin and hair, and prevents water loss. These glands are found all over the skin, except on the palms of the hands and soles of the feet, and they are found in higher concentrations on the face, back, shoulders, and chest. Hormones such as androgen increase sebum production and can lead to acne and pimples. Other hormones such as testosterone increase the production of keratin, a fibrous protein which can block skin pores. Here are some other potential causes of chest acne. Periods of emotional stress can lead your body to secrete stress hormones such as cortisol. Hormones can fluctuate at other times besides adolescence, including pregnancy, menopause, or during menstrual periods. Birth control pills can also increase sebum production. Low androgen levels can also worsen female chest acne. Periods of emotional stress can lead your body to secrete stress hormones such as cortisol. Chronic stress and secretion of stress hormones result in an over-productive immune system and inflammatory problems such as stress-induced acne. A number of dietary factors are associated with acne, including foods rich in carbohydrates. Poor nutrition, poor digestion, food sensitivities, and nutritional deficiencies are also linked with the development of chest pimples. A number of dietary factors are associated with acne, including dairy and foods rich in carbohydrates. 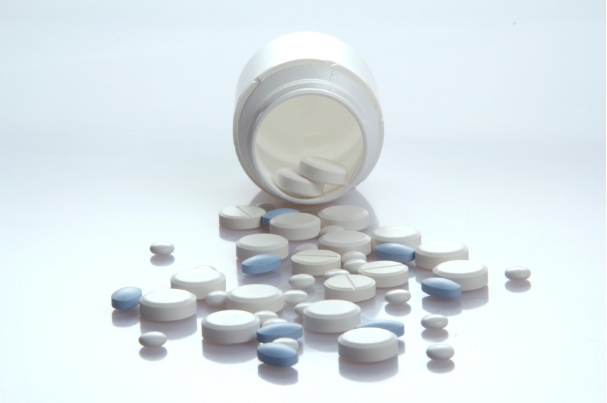 Medications thought to worsen acne include lithium carbonate, steroids such as androgens and corticosteroids, and diphenylhydantoin. Yeast growth can also lead to acne or red bumps on the chest. Candida or yeast growth can also lead to acne or red bumps on the chest. Poor diet, hormone imbalance, and a compromised immune system can cause Candida. 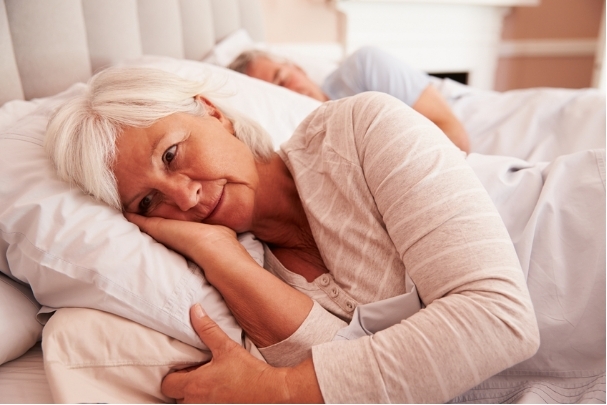 Symptoms of the condition include diarrhea, constipation, rectal itching, muscle pain, abdominal pain, headaches, mood problems, and persistent fatigue. Acne is among the symptoms of Cushing’s syndrome, which also include fatigue and muscle weakness. Cushing’s syndrome results from abnormally high cortisol levels. It’s also called hypercortisolism or Cushing’s syndrome. Causes of the condition include overuse of corticosteroid medications, the effects of insulin (1), blood pressure regulation, and the conversion of proteins, fats, and carbohydrates into energy. Alcoholism, malnutrition, athletic training, and depression or panic disorders are also linked with Cushing’s syndrome. Acne is among the symptoms of the condition, which also include weight gain, fatigue, muscle weakness, bone loss, high blood pressure, and increased thirst and urination. Other potential causes of acne include use of cosmetics, repetitive skin rubbing or washing, and industrial pollutants such as coal tar derivatives, chlorinated hydrocarbons, or machine oils. Acne is also linked with rosacea, polycystic ovarian syndrome, adrenal cortical carcinoma, and excessive sweating or hyperhidrosis disorder. Want to know how to get rid of acne on your chest? 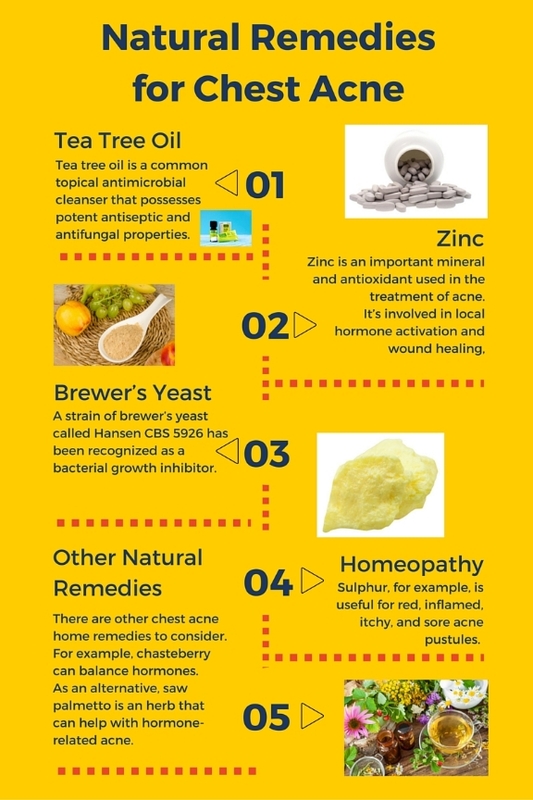 The following natural remedies can show you how to clear chest acne. Tea tree oil is a common topical antimicrobial cleanser that possesses potent antiseptic and antifungal properties. In a study published in the Medical Journal of Australia in 1990 (2), researchers found that a tea tree oil solution demonstrated similar effects to benzoyl peroxide (an acne medication). There were, however, fewer side effects with tea tree oil. Zinc is an important mineral and antioxidant used in the treatment of acne. It’s involved in local hormone activation, wound healing, immune system activity, tissue regeneration, and retinol-binding protein formation. Vitamin A (3) is another antioxidant that can reduce overproduction of keratin and sebum production in its retinol form. 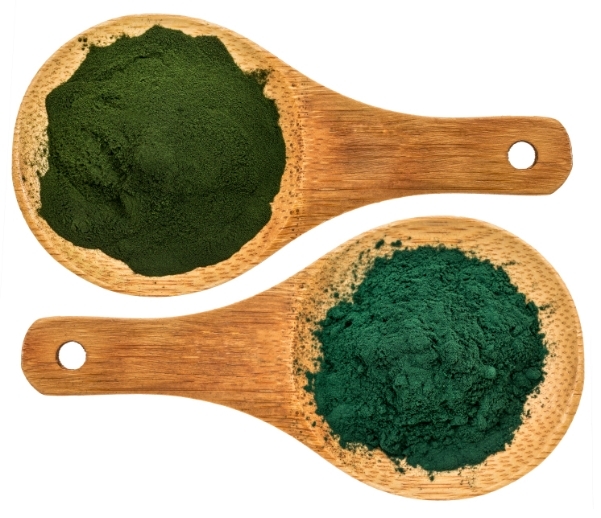 Studies have linked vitamin A and vitamin E deficiencies with acne; the condition is also thought to improve with the treatment of vitamin E and selenium. If you want to know how to get rid of chest acne fast and easy, brewer’s yeast is an option. Brewer’s yeast is a medicinal yeast commonly used as a treatment for acne in Western Europe. A strain of brewer’s yeast called Hansen CBS 5926 has been recognized as a bacterial growth inhibitor. In a German study of 139 acne patients published in the journal Fortschritte der Medizin in 1989 (4), 80% saw improvements in symptoms when treated with brewer’s yeast. The recommended dose of Hansen CBS 5926 strain of freeze-dried brewer’s yeast is 750 milligrams per day. There are a number of homeopathic remedies that can treat chest acne. For instance, sulfur is useful for red, inflamed, itchy, and sore acne pustules. Pulsatilla is a remedy used for acne linked with hormonal changes from menstrual periods or menopause. Other homeopathic remedies used for acne include silicea, ledum palustre, hepar sulphuris, or kali bromatum. There are other chest acne home remedies to consider. For example, chasteberry can effectively balance hormones, but it’s not recommended if you’re pregnant or taking contraceptives. As an alternative, saw palmetto is an herb that can help with hormone-related acne. Other natural remedies for chest acne include azelaic acid, probiotics, pine bark extract, grapeseed extract, chromium, vitamin D, vitamin B6, milk thistle, oregano oil, colloidal silver, passionflower, and natural progesterone cream. The following are some food groups you should avoid when you have acne on the chest. Food allergies or sensitivities can trigger an acne outbreak on the body, including the chest. Ways to detect food sensitivities include bio-analysis with bio-energetic testing, a bio-meridian test, or a meridian stress assessment test. You can also detect food allergies using an enzyme-linked immunosorbent assay or an elimination diet. 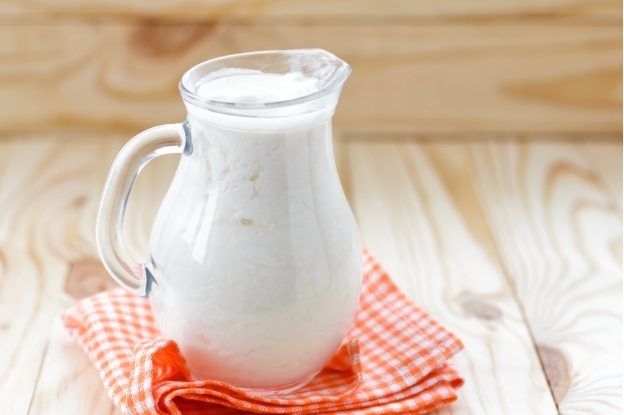 Milk and dairy are significant problems for many acne sufferers. This is due to the trans fatty acids and hormones found in milk. Milk contains precursors to dihydrotestosterone, which promotes the increase of insulin-like growth factor 1 (IGF-1). Receptors of IGF-1 are found on the sebaceous gland, and when IGF-1 binds to the receptors, sebum production is stimulated. 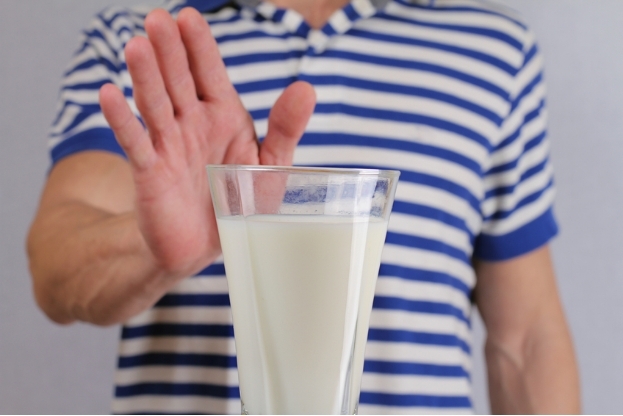 That is why the elimination of dairy and milk products is recommended to treat and avoid chest acne. Excessive fatty food consumption is thought to increase inflammation in the sebaceous glands, which can lead to acne on the chest. It’s best to avoid hydrogenated and saturated foods and fried foods including vegetable shortening, margarine, and synthetically hydrogenated vegetable oils. An acidic environment inside the body can encourage acne on the chest. This means staying away from acidic foods that can worsen acne, including processed foods, alcohol, meat products, and caffeinated products such as soda, coffee, or chocolate. Sugar encourages oil production, and it’s also food for yeast and bacteria. 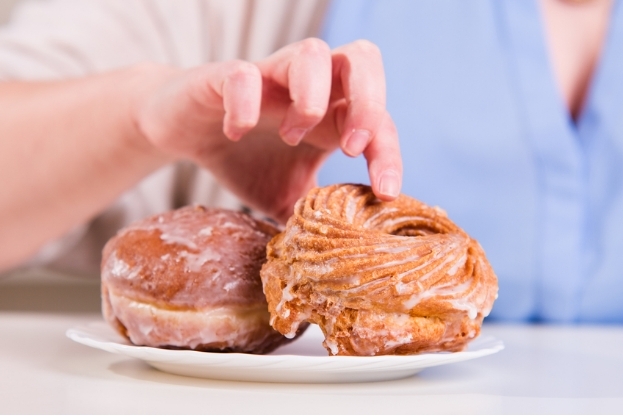 It’s best to avoid a diet high in refined carbohydrates and sugar products. Also, avoid artificial sugar products such as aspartame and saccharine. Which foods should you eat when you have chest acne? Probiotics are good bacteria that can help build immunity and fight acne. Probiotic foods that can prevent and treat chest acne include kefir, sauerkraut, miso, kimchi, and kombucha. An anti-acne diet is one that includes antioxidant-rich whole foods such as dark green vegetables and fruits. 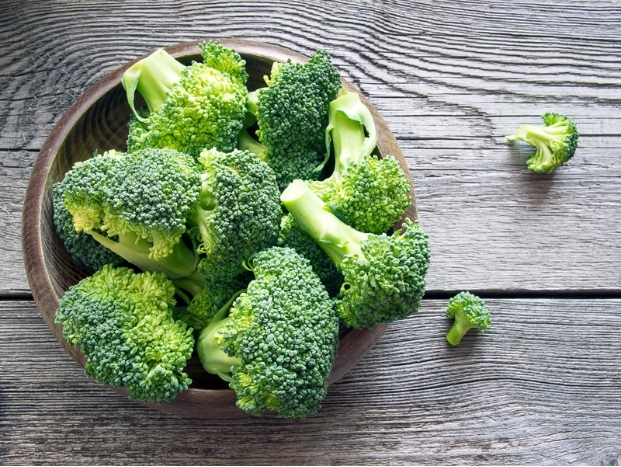 A fruit-and-vegetable-heavy diet can include, for example, broccoli, asparagus, apples, collard greens, cabbage, Brussels sprouts, and blueberries. It’s a good idea to consume plenty of hot beverages and foods, including soups, broths, and herbal teas. 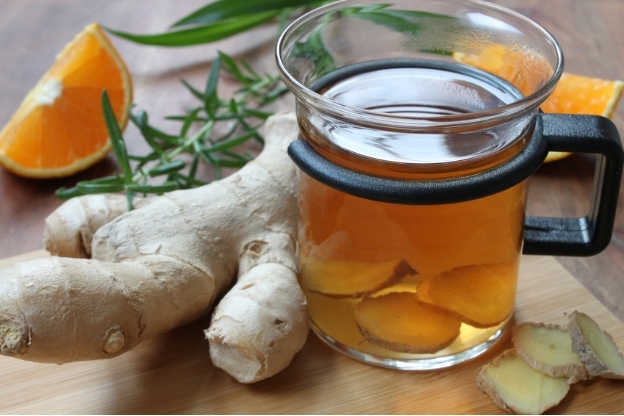 This can improve the immune system and help fight acne. Effective herbal teas for acne include ginger, burdock root, dandelion root, chamomile, pau d’arco, lemongrass, and peppermint. In any anti-acne treatment plan, it’s always a good idea to increase your omega-3 fatty acid intake to help fight inflammation. Foods rich in omega-3 fatty acids include ground flaxseeds, spirulina, chlorella, and cold-water fish such as salmon, rainbow trout, herring, mackerel, and sardines. Chest acne may be annoying, but popping pimples can lead to the spread of bacteria, which can then cause further irritation to already inflamed skin and may lead to scarring. Essential oils are helpful for acne. For instance, lavender and orange blossom diluted in water can reduce scarring and fight bacterial infection, and germanium can regulate oil production. Spending about 15 minutes in the sun can inhibit bacterial growth. Don’t stay in the sun too long, though—no one wants a sunburn. Regular water consumption can help boost immunity and flush toxins from the body. Try drinking water every couple of hours to prevent acne outbreaks. 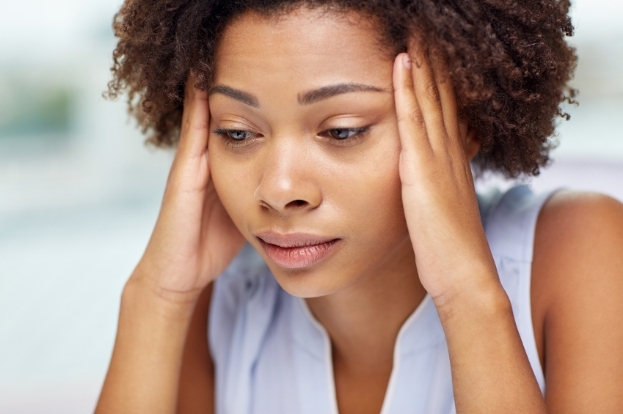 Stress affects the skin by altering hormone levels and disrupting detoxification and digestion. Reduce stress with daily meditation, exercise, or light reading.